Lea and Martina, two German university students came to talk to German 1 and 3/4 to talk to German class about their life and studies in Germany. It is no secret that many of us enjoy the days in our language classes when we change the dynamic by engaging in cultural activities or traditions. 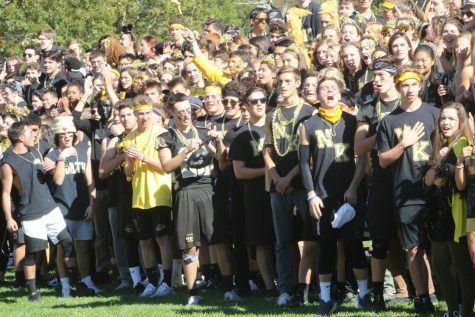 At NKHS, it is a requirement for all students to take at least two years of a language, the options including French, German, Portuguese, and Spanish. One of the primary objectives of this requirement is to foster in students the ability to look beyond the confines of their community and understand diverse identities and cultures, thereby cultivating their global perspectives. However, the greater purpose of engaging across differences is often lost to seemingly monotonous verb conjugations and grammatical exercises. While these skills are crucial in learning a language, incorporating cultural elements into language lessons can make the classes more exciting and fulfilling. The positive impacts of integrating cultural education and activities in the language learning process are many. Although these activities may be considered interruptions that interfere with class time, students gain context for their language studies. Embracing the essence of a foreign people promotes connectedness and empathy while instilling a sense of purpose for the students’ learning process. Understanding how the social landscape of a culture impacts both the individual and the community enriches educational impact. Each of the language teachers at NKHS incorporate culture into their classes in different ways that fits best into their teaching style and respective curriculums. 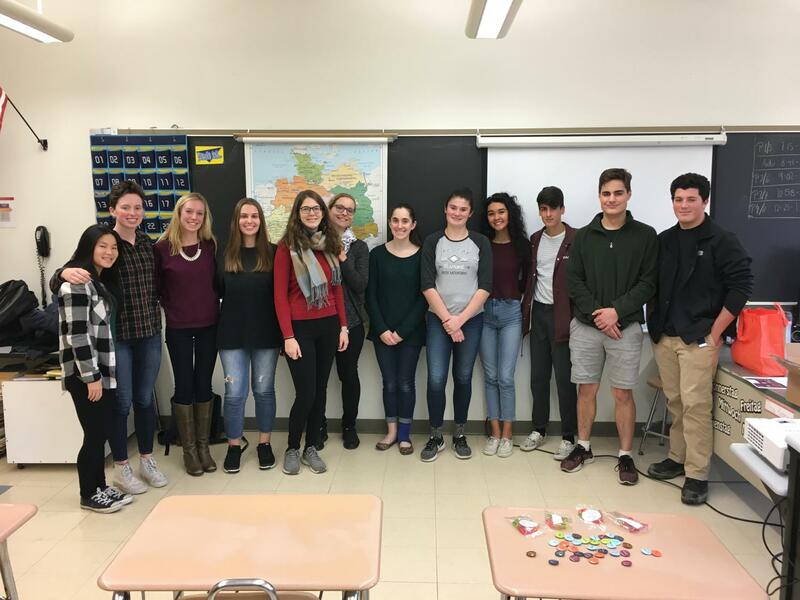 Madame Jones, French teacher and advisor for the French International Club, occasionally breaks the traditional class structure with interactive activities that encourage real-life applications of language skills and cultural awareness. Through this, the “cultural days” create an open and accepting environment that sustains participation and enthusiasm, whereas grades solely based on standard assessments can be discouraging and alienating.Additionally, when students make contributions by engaging their families and bringing in culture-related products from home, and “when they can taste the food of different cultures,” they gain a sense of context and connection that extends beyond the scope of the classroom. However, culture does not need to be integrated as large productions that eat up class time and completely overshadow the process of learning the skills of speaking another language. To illustrate, German teacher Frau Kenney also strongly encourages interaction and contextual understanding within her classes. She said that “language and culture are completely interconnected, though that is not quite understood here in the United States yet. She explained that there are already elements of culture embedded in learning the language, such as origins of words and learning the proper terms of formality and address. Born and raised in Germany herself, she offers insight into the lifestyle and dynamic of German communities. For example, she said that in Germany and most other countries in Europe, students begin learning a language in fifth grade, and it becomes a lifelong process that transcends the academic setting. Insteading of dropping a language in order to study another, they add additional languages to their studies around every two or three years during their schooling. However, as Madame Jones said, larger diversions are fun, interesting, and rewarding ways to enrich language growth. Frau Kenney also described such occasions in which she exposes her students to German culture. Earlier this school year, she had a visitor from East Germany come speak to her classes, who had grown up in East Germany during the Socialist Regime and the fall of the Berlin Wall, massive cultural events that largely impacted the dynamic of Germany’s history and society. 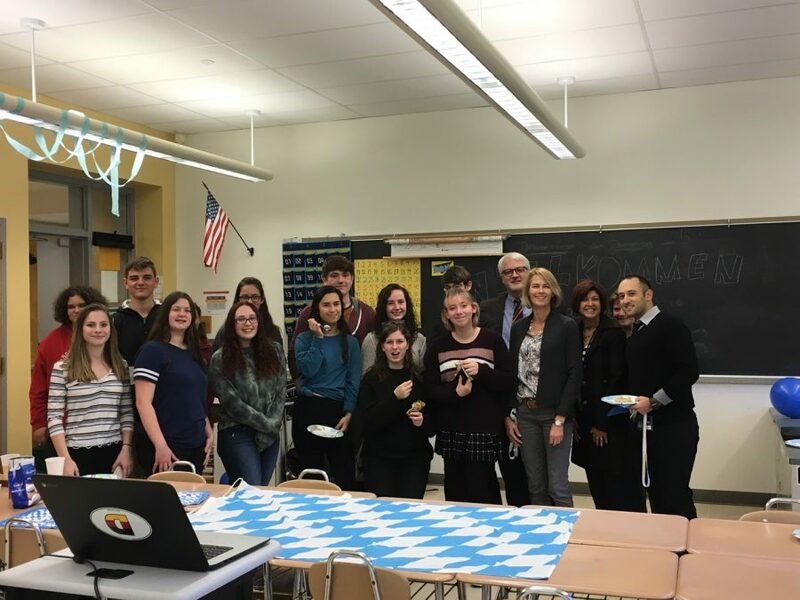 Furthermore, two German students who currently attend URI came to visit and discuss the differences in school systems between the two countries. 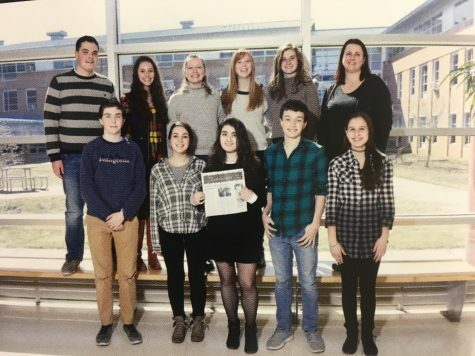 Furthermore, the German American Partnership Program (GAPP) at NKHS facilitates an exchange program every couple years, allowing students to act as host families for German families here in the US, and then travel to Germany and live with their German students’ respective families. Still, there are other ways in which language teachers feature culture in their classrooms. Señorita Pinch explained that the Spanish Department structures their units around themes, which incorporate education regarding different Spanish-speaking communities from around the world. For understanding, the theme Redes Sociales, or social networks, includes information on Argentinian families and communities. Moreover, the reading and listening exercises center around topics such as history, current developments, values and traditions of different Hispanic identities. Different assignments and projects aimed towards improving students’ skills in written or spoken expression concentrate on these elements as well, reinforcing the idea that culture and the language learning process are interwoven. There are also opportunities after school to continue interacting with different cultures, so students can attend clubs and activities centered around languages different from the ones that they learn in class. Although high school students live very busy lives, these events provide opportunities for growth in an open, non-judgmental, and non-threatening manner. The language classes are not merely a grade on the report card or a requirement for graduation, but a life skill: a tool that fosters understanding of others and strengthens our capacity to embrace new ideas and concepts that we can not always access through our native language. We can establish these grounds for respect, collaboration, and mutual enrichment by opening ourselves to diversity of cultures in our language education. Talking constructively across differences enables us to find ways to bridge differences and draw larger circles to include. Approaching others with an open mind and accepting spirit thus permits us to make valuable progress when solving problems, whether on a communal, national, or international level. If we can look past the seemingly rigid academic standards and strive to embrace different languages and cultures–rather than simply participating for a grade–we discover in our language classes worthwhile, lifelong skills that also happen to be fun!